Do you want to go on a tour to India from Detroit but are worried about the high air fares of the last minute flights to India? Fear no more as Indian Eagle, a leading US-based travel agency helps you find last minute flights to India from Detroit at the best fare deals ever. You can save big numbers by booking cheap flights to India with us. No matter how soon or later you want to travel or from which place you want to start your journey, we assure you cheap flights to India from USA, New York, Detroit or any other place abroad. There are two airports serving Detroit - Coleman A. Young International Airport and Detroit Metropolitan Wayne County Airport. Being the primary airport of the city, Detroit Metropolitan Wayne County serves Michigan and Detroit. Build 23 kilometers away from the Detroit city, it is known to be one among the largest airline hubs in USA. There's easy connectivity to the airport through rental cars, taxis or other public transit services. You can board cheap flights to India from Detroit from the airport as it connects both domestic and international scheduled flights. You can have faith in our organized flight booking process and exclusive prices we offer for both economy and business class flights to and from India. We are a reliable name in the travel industry and claim to offer the best deals when it comes to finding cheap flights to India from Detroit or some other major destinations. Secret Deals: These are amazing deals that will show you cheapest fares from DTW to IN and only reveal the airlines name when you confirm the booking. To know more about our secret deal, feel free to call our customer care executives or drop your email address. We will reach you soon. Eagle Deals: To find last minute flights to India from Detroit at the cheapest fares, look for our specialized Eagle section. These are special deals for customers in search of cheapest flight tickets from or to India. Phone Only Booking: With this perk of phone only booking, you no more need to browse through our website online. Just make a call top our customer care representative and they will make the bookings right at the moment ensuring you get the cheap flight to India from New York or any part of the world you wish to travel from. 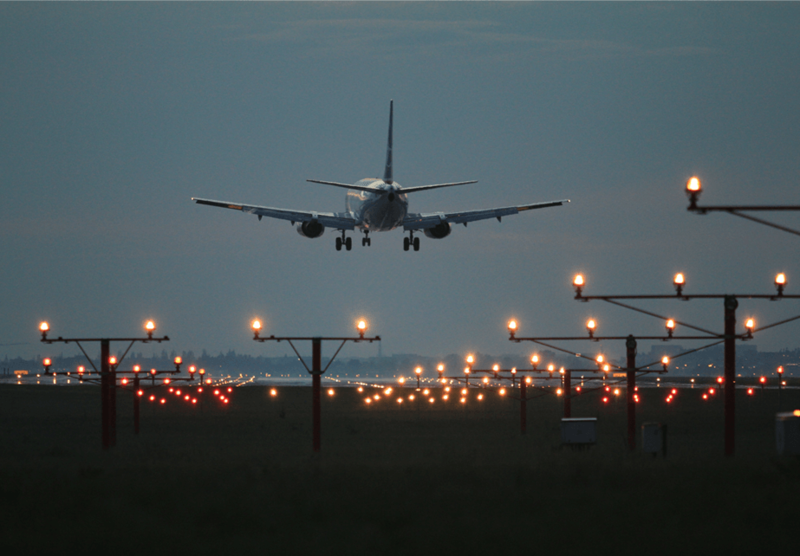 Nearby Airports: We render flexible booking options at multiple airports on last minute flights to India from Detroit. We would advise you to compare your airport options and choose the cheapest deal at Indian Eagle. Emergency Booking: Indian Eagle provides the option of emergency booking on cheap flights to India from USA or last minute flights from any part of the world. With our emergency bookings, travelers experience convenient last-minute travel. If not comfortable browsing online, call us to find last minute flights to India from Detroit today!